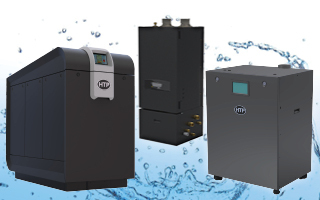 The Mod Con VWH features an intelligent design that delivers domestic hot water at 98% thermal efficiency. 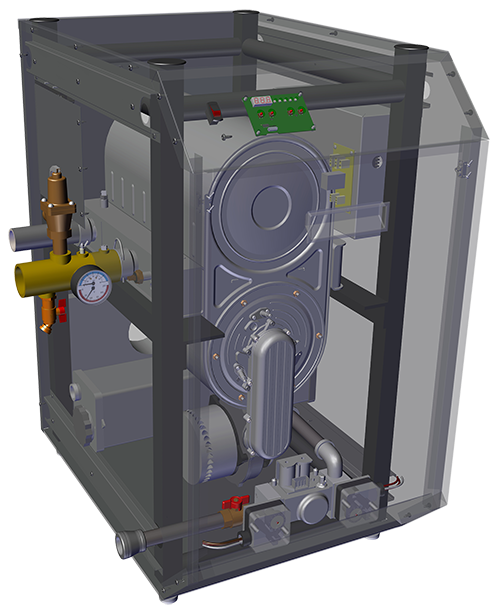 The high-grade modulating gas burner operats at a 5 to 1 turndown ratio to meets variable water heating needs. 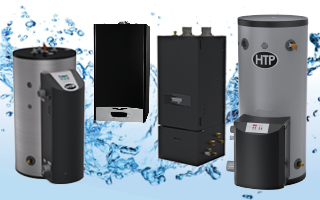 Quality construction, a small footprint, and convenient features make the Mod Con VWH ideal for most commercial water heating applications. The Mod Con VWH has a high thermal efficiency of up to 98% with a five to one turndown. Our exclusive modulating technology provides the ultimate comfort and saves fuel by matching comfort levels efficiently and evenly. It reduces operating costs with a higher turndown ratio and reduces short cycling, eliminates fluncations as the burner monitors conditions, matching fuel consumption to meet demand. The Mod Con VWH comes in three model sizes and has built in redundancy with a heating capacity of up to 6,800,000 BTUs! A built-in sequencer allows up to eight VWH boilers to be linked together, providing increased turndown ratios and built-in redundancy. It's small footprint and sturdy frame with adjustable leveling feet enables units to be double stacked, making it possible to fit a high output heating system within a small space. Not only does the Mod Con VWH save you money, it is also eco-friendly. The Mod Con VWH has ultra-low NOx emissions providing additional environmental savings due to its combustion control system, which minimizes levels of nitrogen oxide. If NOx levels are not reduced, oxidants can build up in the atmosphere and have harmful effects on human health. The Mod Con VWH is an eco-friendly choice, protecting the environment while saving your energy and money. 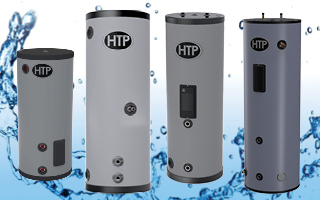 Our storage tank features an intelligent design that delivers domestic hot water up to 94% thermal efficiency. 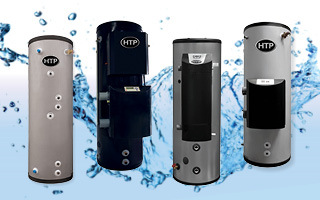 As a volume water heater, the Mod Con VWH must be used with a storage tank, the SuperStor Storage Tanks from HTP increase the storage capacity of any hot water system. 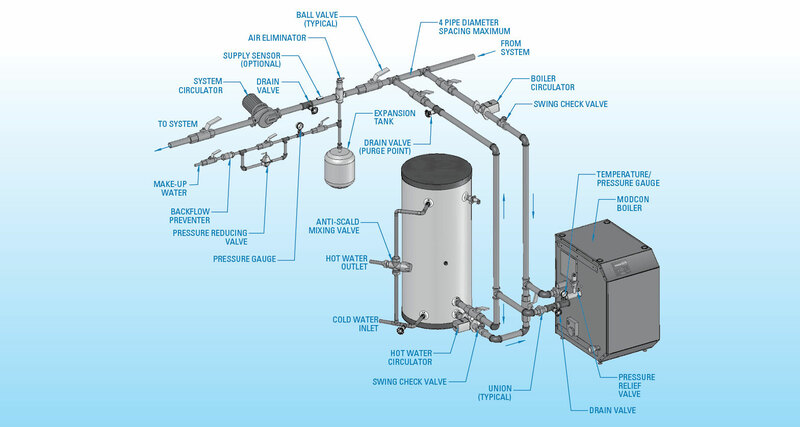 SuperStor Storage Tanks efficiently maintain hot water with very little heat loss and can be used in almost any commercial or residential application. 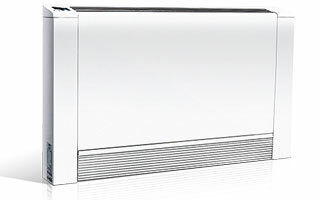 The Mod Con VWH has the ability to vent up to 200 feet, offering complete flexibility. The lower exhaust temperatures, due to high efficiencies, allows for the use of PVC or other plastic venting material, saving on cost and time! The Mod Con VWH is easily servicable due to its direct access to components through an easy to remove front cover. 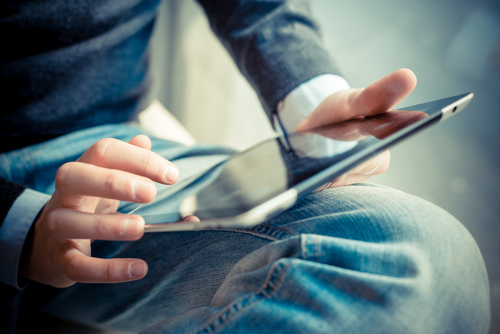 Stainless steel construction results in light weight packaging, making it even easier to install. 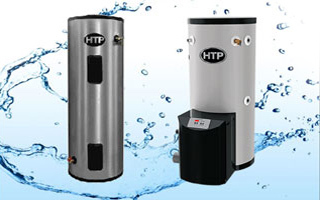 It has the ability to be integrated with an indirect water heater. The Mod Con VWH is backed by a limited 5 year warranty, right out of the box! No registration is required.